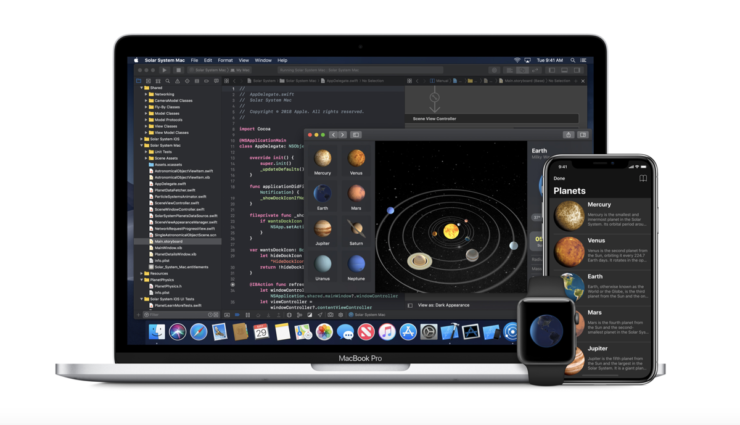 Apple has just released Beta 7 of iOS 12, macOS Mojave, tvOS 12 and watchOS 5 for developers. You can install them all over the air. If you’ve been itching to get your hands on some new beta software, then today’s your lucky day as Apple has released Beta 7 of iOS 12, macOS Mojave, tvOS 12 and watchOS 5. Since we are seven betas into the lifecycle of Apple’s upcoming software, therefore do not expect much here. The only thing you can count on is better performance, lesser bugs and superior battery life if you’re on a mobile device. In order to download iOS 12 Beta 7 right now, simply make sure you have more than 50% or more battery remaining on your device. Once that is clear, connect to a WiFi network, then navigate to Settings > General > Software Update. The new update will be available for download here. Simply download and install it. macOS Mojave can be downloaded straight from the Software Update utility from System Preferences. Just save your work and head over to that location to grab the latest update. tvOS 12 can be downloaded by going to Settings > System > Software Update on your Apple TV. The process will happen over the air and you’ll be done with it in no time. Last but not the least, watchOS 5 Beta 7 can be downloaded over the air too but it will require maximum effort. First and foremost, place your Apple Watch on its magnetic charger, then connect your iPhone to a WiFi network then navigate to Watch > General > Software Update. As soon as the new update becomes available, download it. If there is something important in these updates, we will highlight them here so stay tuned.